NATURAL BEAUTY NATCHEZ! HOMES ARE COVETED IN THIS PRIVATE VILLAGE OF PREMIER HOMES. 3 BEDROOM, 2 BATH, 2 CAR GARAGE HAS 2685 SQFT UNDER HEAT/AIR. THE 23x 16 AC FLORIDA ROOM W/9 SETS TINTED SLIDING WINDOWS W/DURABLE BERBER CARPET IS PERFECT FOR ENTERTAINING OR A POOL TABLE! 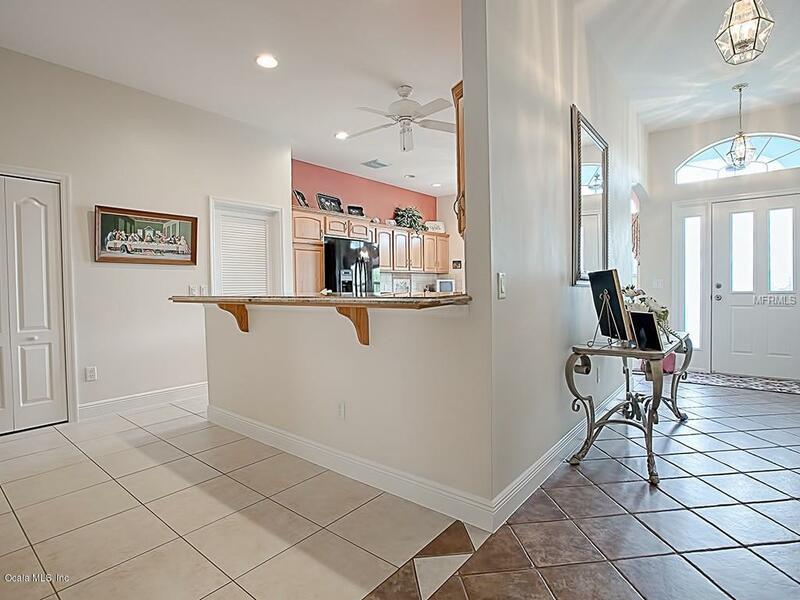 DELIGHTFUL 16x13 KITCHEN BOASTS: DOUBLE OVENS, GRANITE COUNTER TOPS, ISLAND, BOUCOUS OF CABINETS W/PULLOUTS, DRAWERS, STORAGE, COOKTOP W/MICROWAVE ABOVE, UTILITY CLOSET, BREAKFAST BAR, 18'' DIAGONAL CERAMIC TILE AND 13x6 BRIGHT, INFORMAL DINING NOOK. 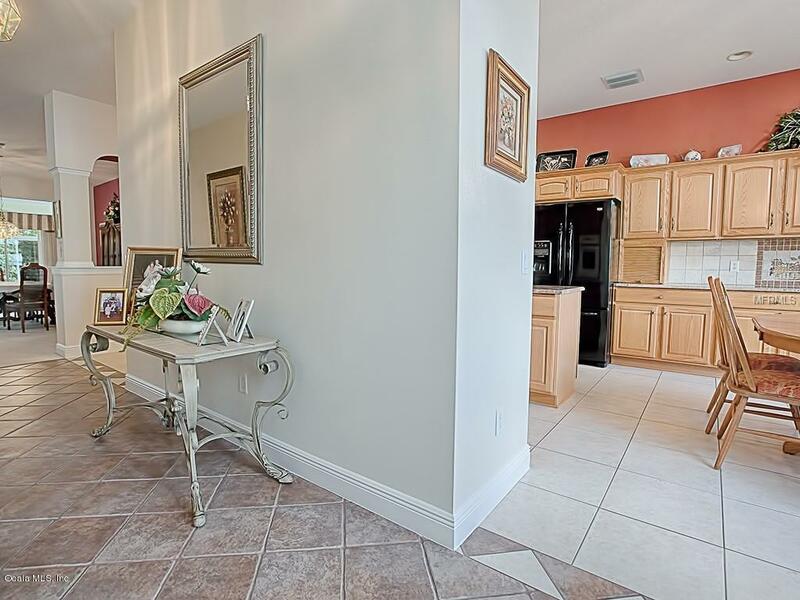 INVITING 21x6 FOYER, 12'' DIAGONAL TILE, HAS PLENTY OF ROOM FOR ENTRANCE TABLE AND FAMILY PHOTOS. 18x20 LIVING AREA W/TRAY CEILING AND 14X10 FORMAL DINING AREA FLOW TO DOUBLE SLIDERS W/TRANSOM WINDOWS IN THE FLORIDA ROOM. MASTER BEDROOM, 21x14 W/TRAY CEILING OPENSLARGE MASTER BATH INCLUDING 2 WALK IN CLOSETS, SEPARATE COMMODE ROOM, DOUBLE VANITIES, LINEN CLOSET, HUGE WALK IN TILED SHOWER AND OF COURSE, CERAMIC TILE. BEDROOM 1 IS CURRENTLY USED AS AN OFFICE, SO THE CLOSET IS OMITTED. GUEST BATH HAS JETTED TUB/SHOWER & SOLAR TUBE. IN ADDITION: NEW ROOF 2018! 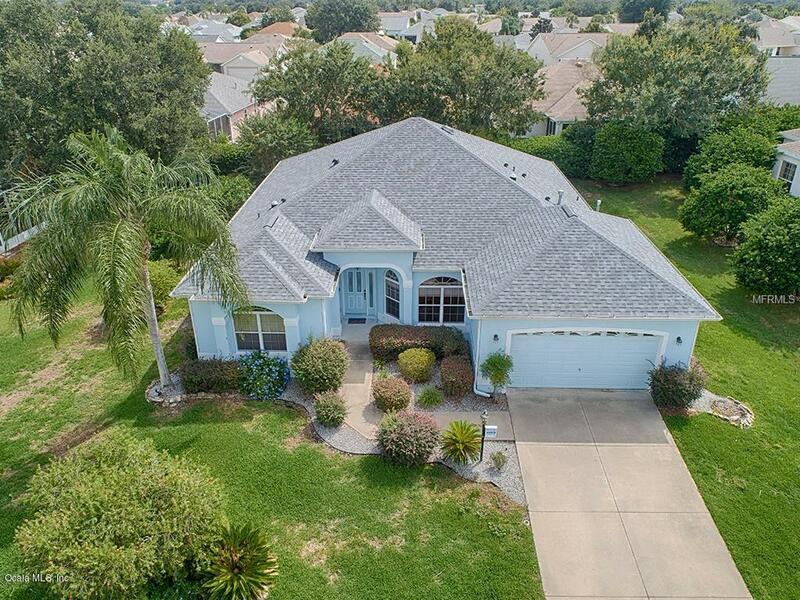 2 CAR GARAGE HAS STORAGE CLOSETS & WORKSHOP, GAS HVAC & HW HEATER, INTERIOR LAUNDRY ROOM W/SOLAR TUBE, 15x14 EXTERIOR OPEN TILED PATIO IS SET UP FOR FOUNTAIN OR COY POND AND GRILLING. 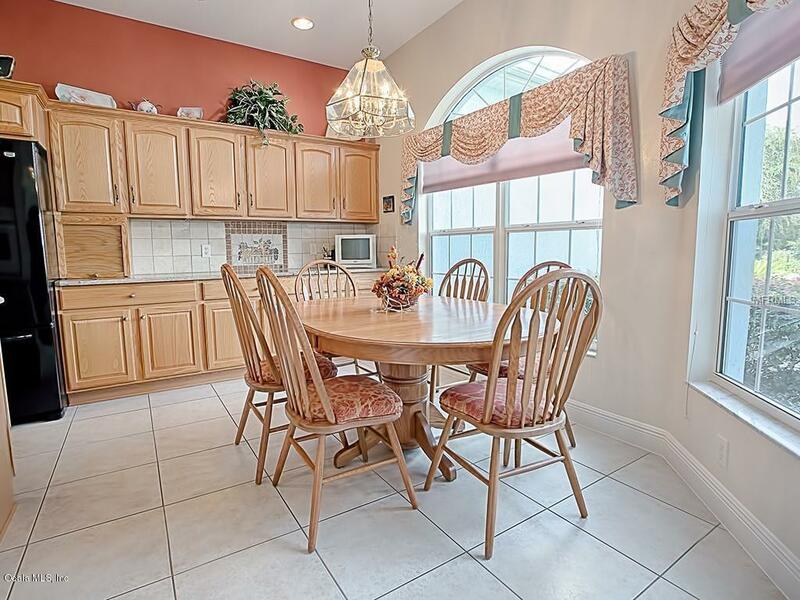 ONE OWNER HOME HAS BEEN METICULOUSLY MAINTAINED, FRESHLY PAINTED. CLOSE TO NANCY LOPEZ GOLF AND COUNTRY CLUB & COMMUNITY POOL. COME SEE, COME LOVE, COME BUY! Listing provided courtesy of Mary Louise Stancil of Era Grizzard Real Estate, Inc.